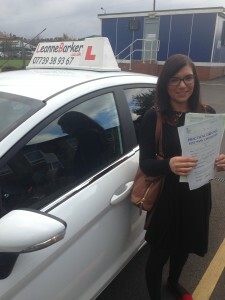 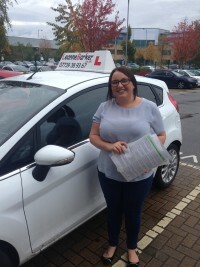 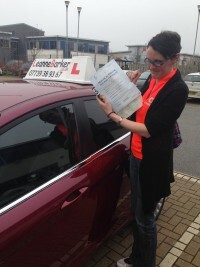 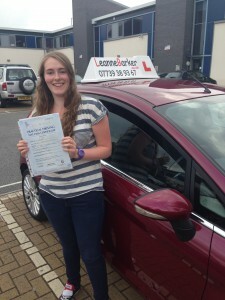 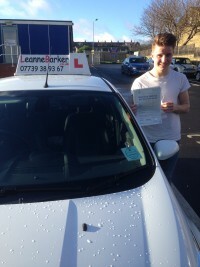 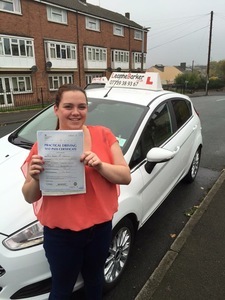 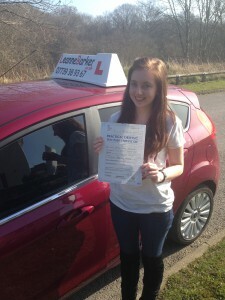 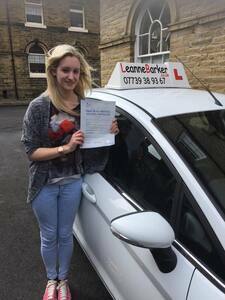 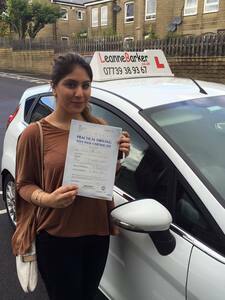 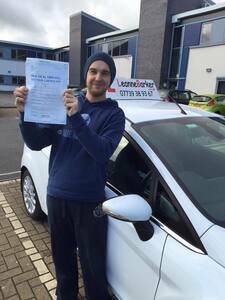 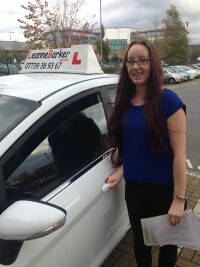 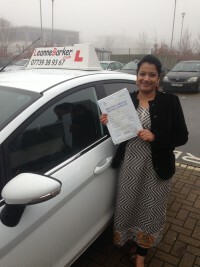 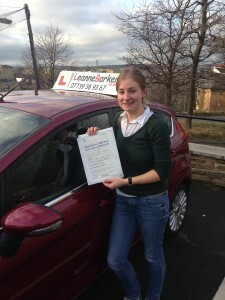 I learnt to drive & Passed my driving test with Leanne Barker Driving School! 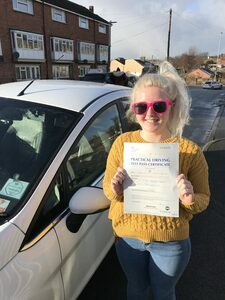 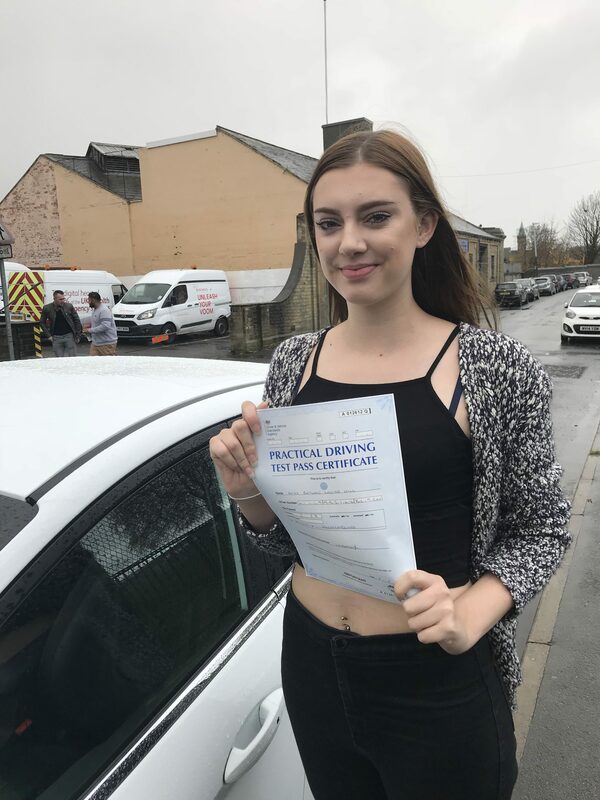 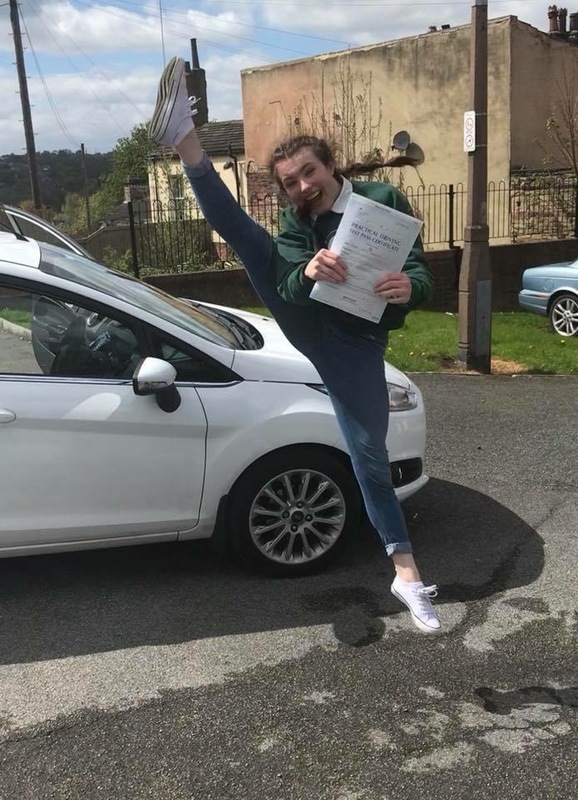 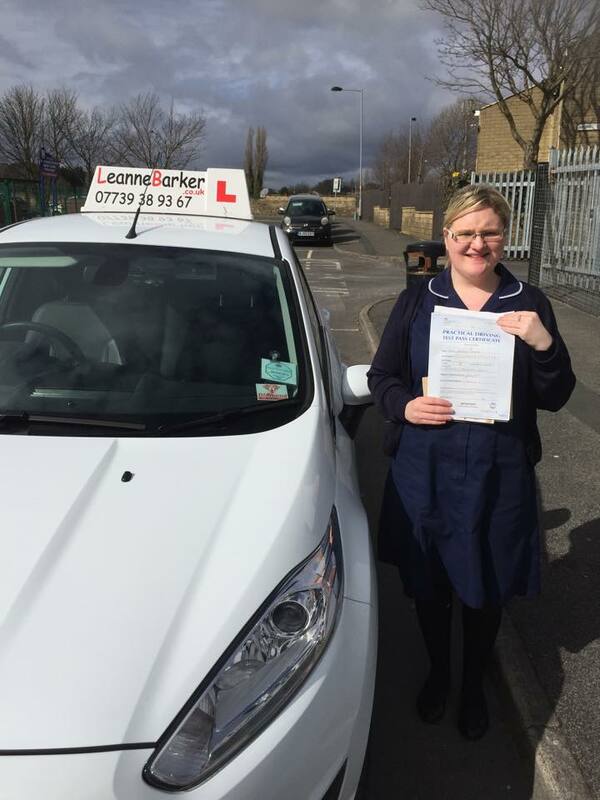 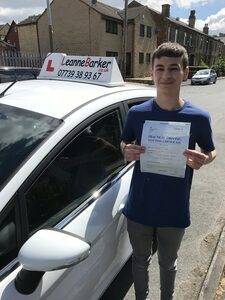 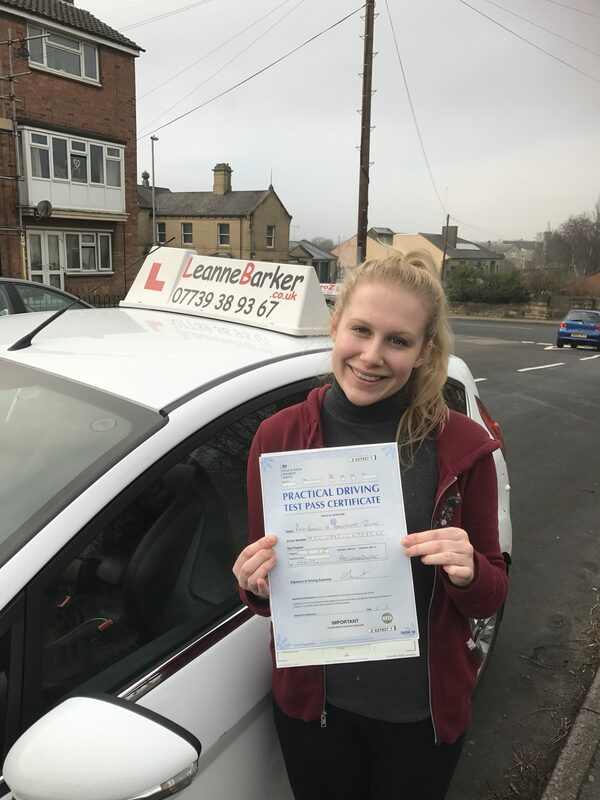 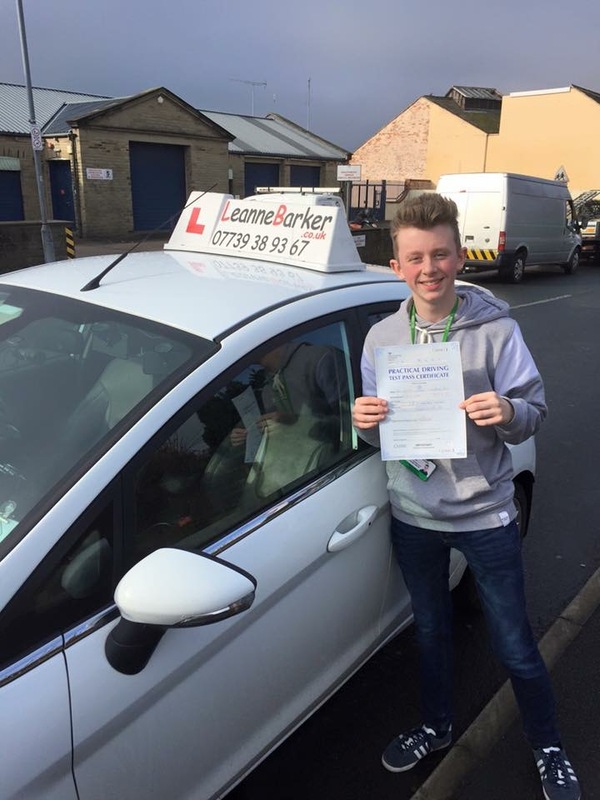 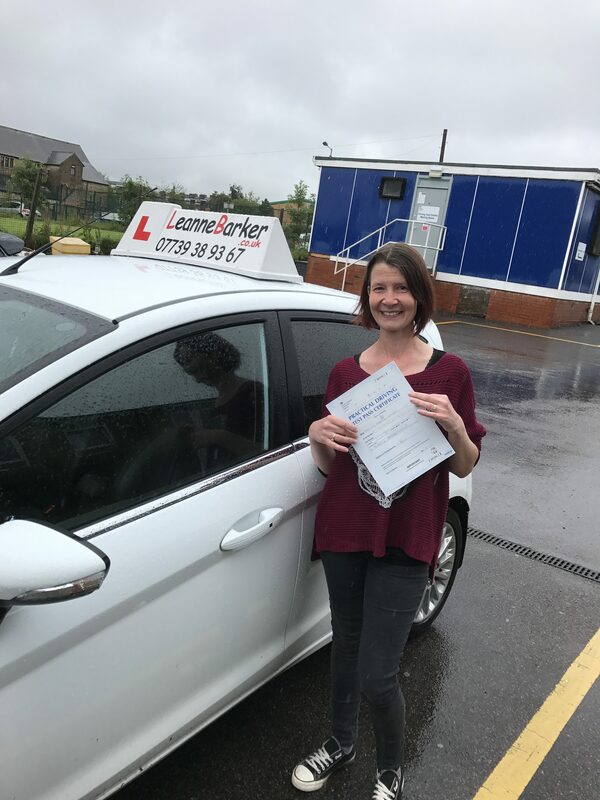 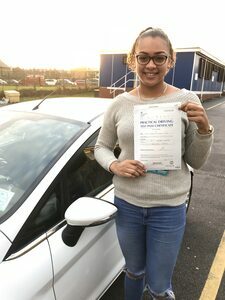 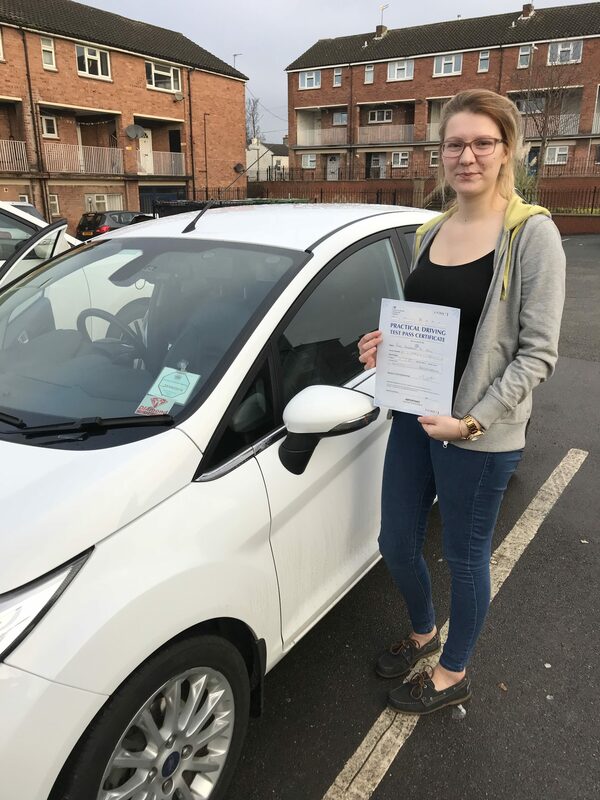 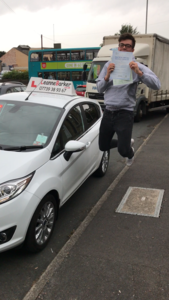 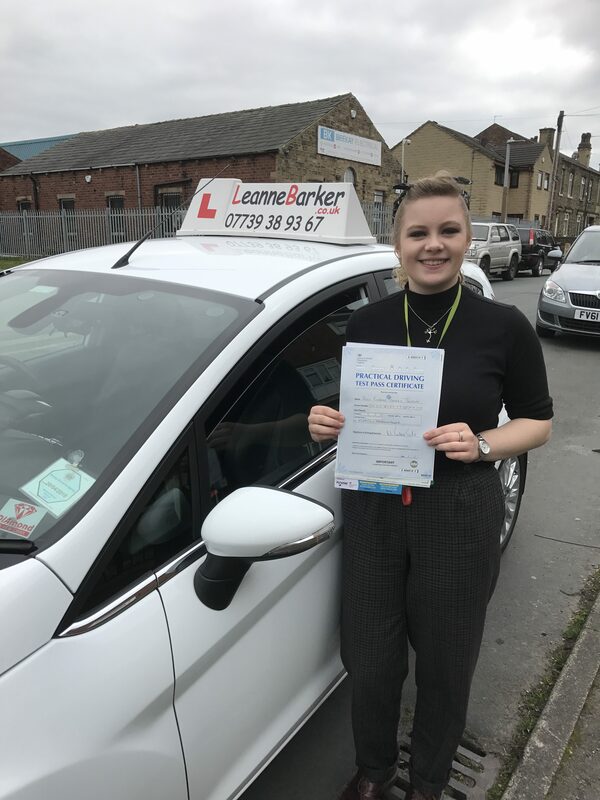 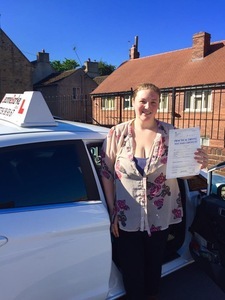 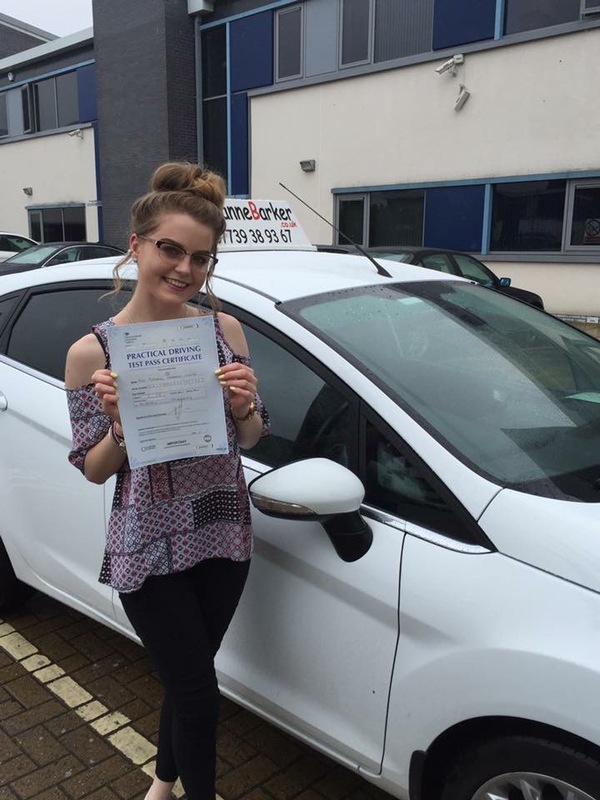 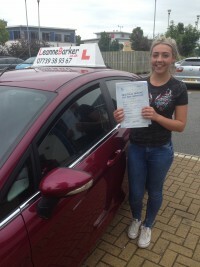 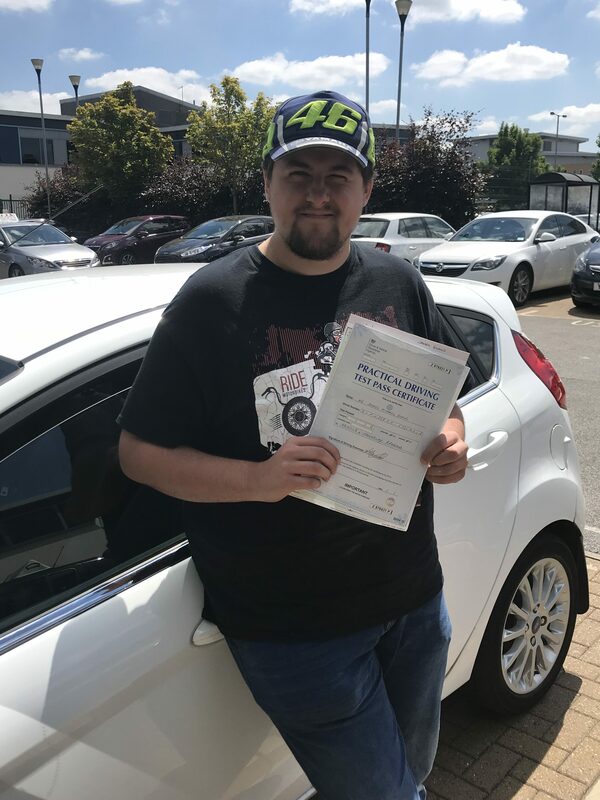 Don’t just take Leanne Barker Driving School’s word for how successful their driving lesson programs are at teaching people to learn to drive, and to pass their practical driving test – Here’s the proof! A selection of very happy new drivers with their driving test certificates moments after their driving test. Keep your eyes open and you may well see them driving around the Heckmondwike, Cleckheaton, Bradford and Leeds area’s.